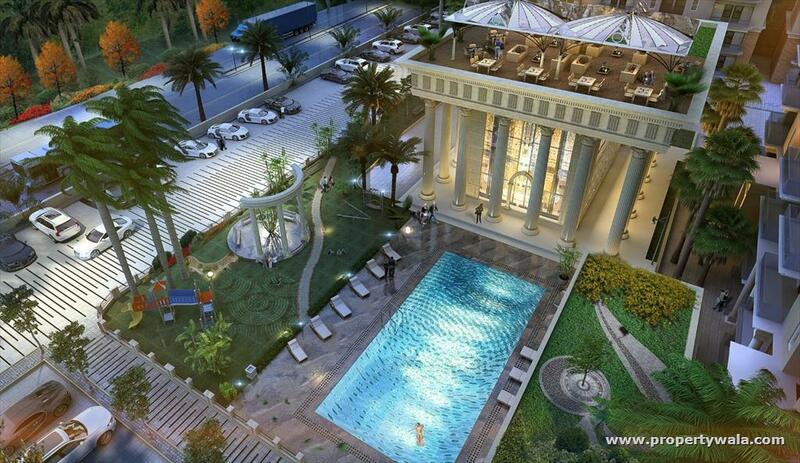 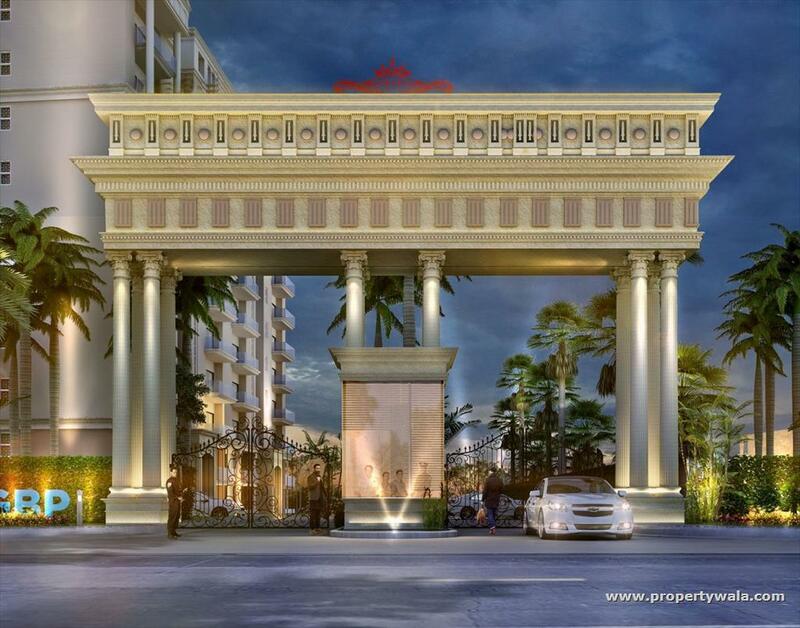 A smart city inspired by true Greek Architecture in the heart of Zirakpur. 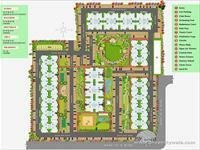 A magnificently planned satellite city - Zirakpur in Mohali District, Punjab is one place where dreams are being transformed into reality. 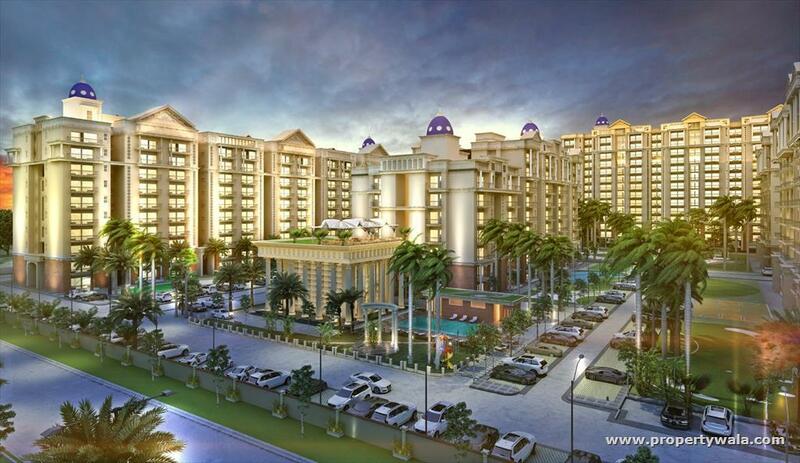 Set in the foothills of Shivalik hills, Zirakpur is gradually becoming one of the hotspots for both residential and commercial development. 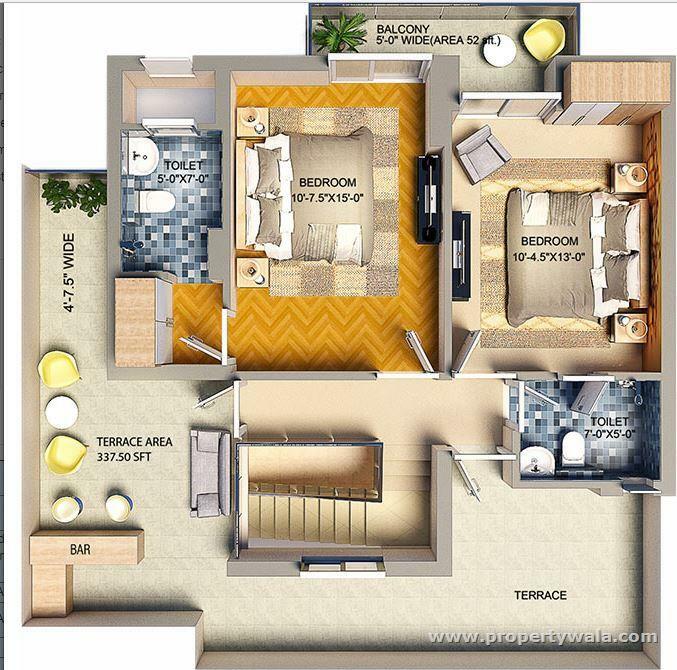 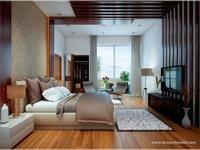 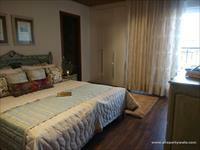 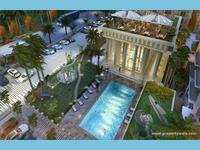 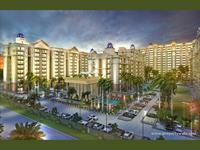 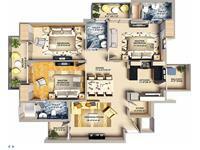 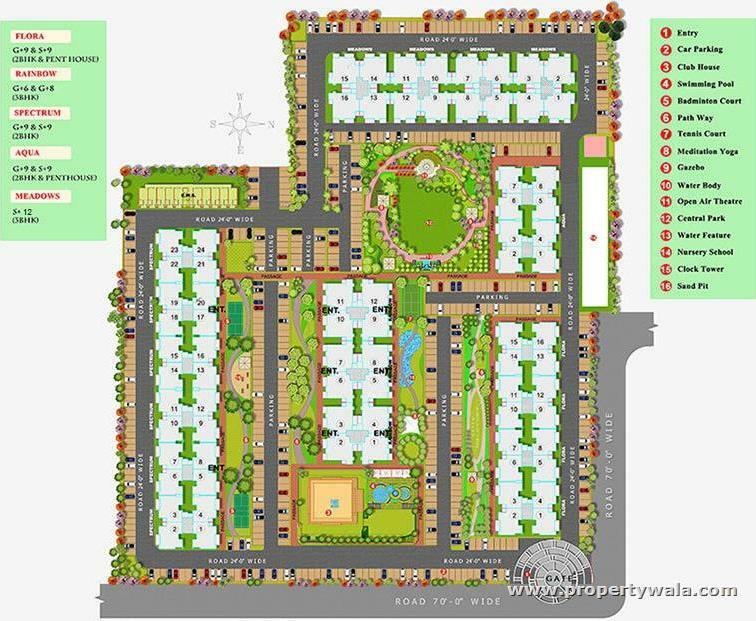 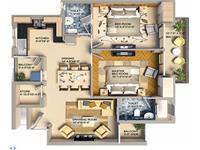 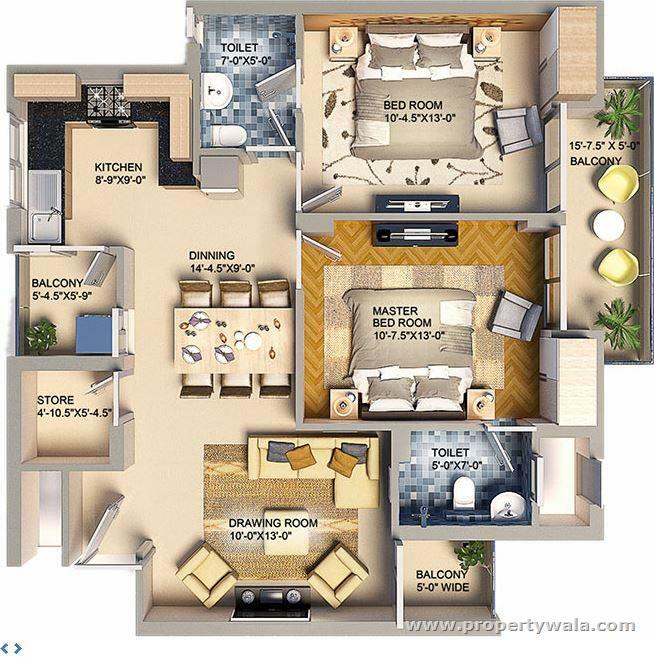 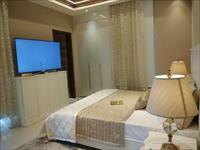 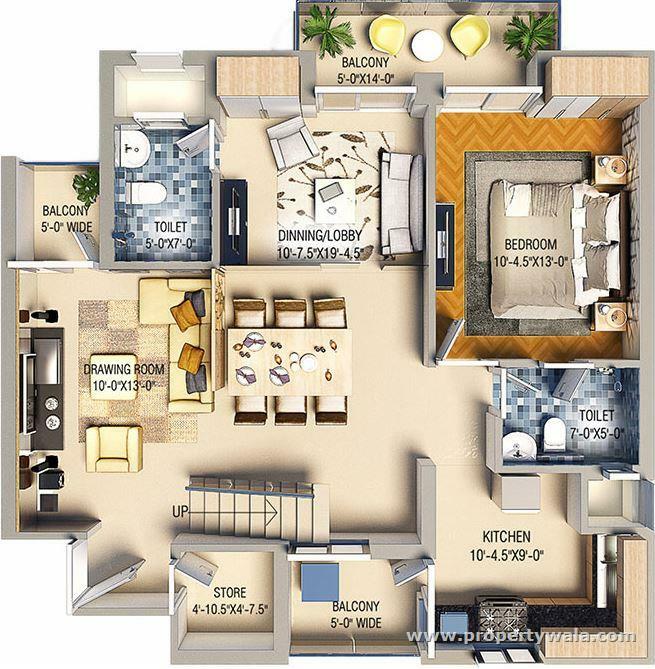 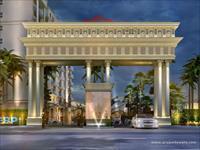 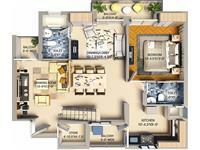 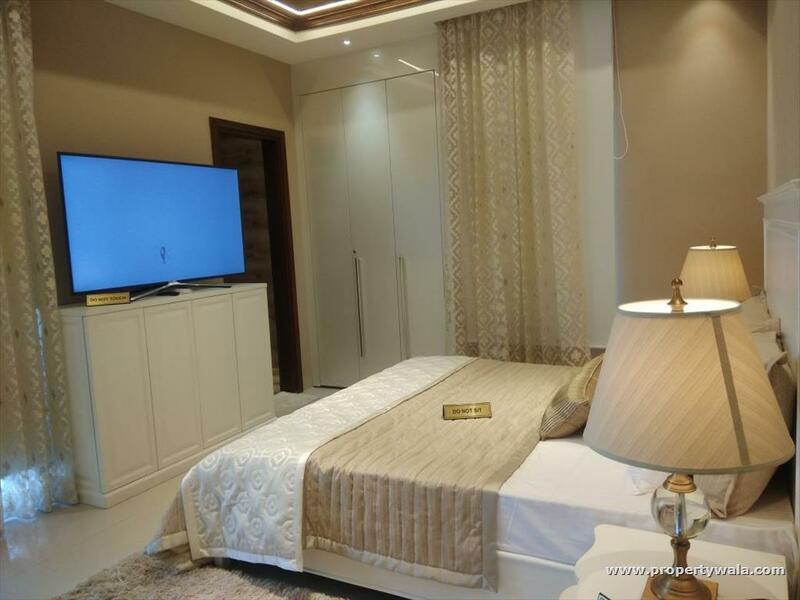 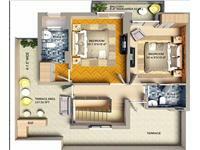 It is a complete group housing, fully integrated and conceptualized sophisticatedly with a touch of class. 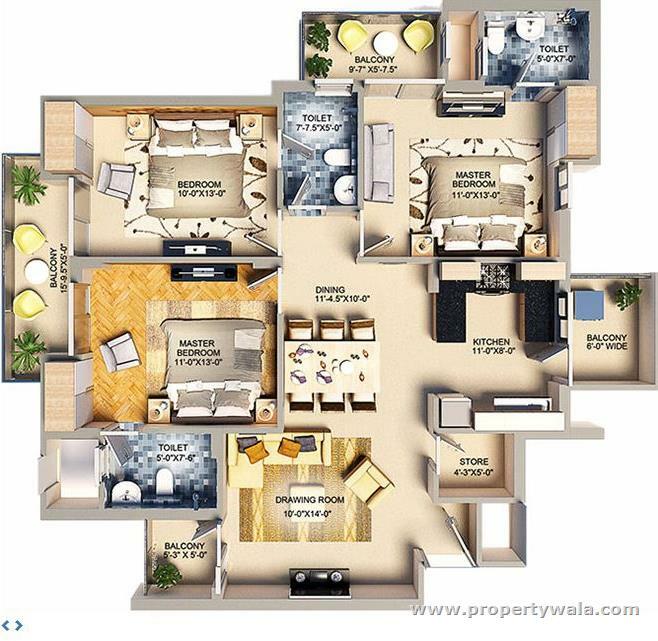 It is a perfect mix of S+10, S+11, S+12 towers with a total of 211 spacious 3 BHK, 3 BHK + SR, 4 BHK + SR & Penthouses. 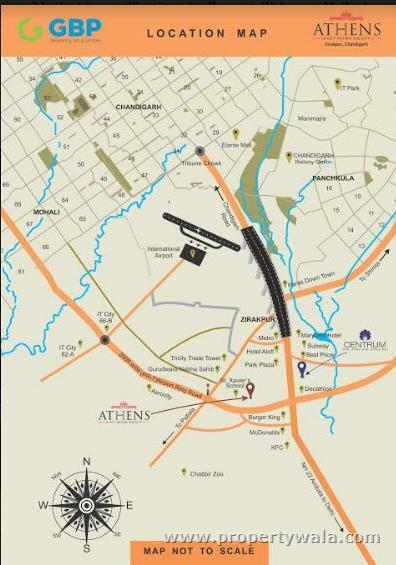 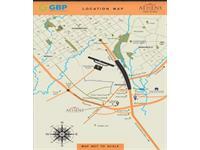 Athens is located on 200 ft. wide International Airport Road and is 500 m from NH-22.